EMS offers the appropriate fleece for each cleaning purpose. We do not distribute simple paper wipes because an ideal cleaning process needs the security that your cleaning wipe does not tear. EMS offers the best cleaning wipe for every application. We offer anything from a simple fleece through to an antistatic synthetic fiber cloth – dry or pre-saturated. We offer cleaning agents for all applications in the SMT and SMD industry. The market’s necessities and its developments in cleaning techniques are two strong arguments for the use of EMS products. 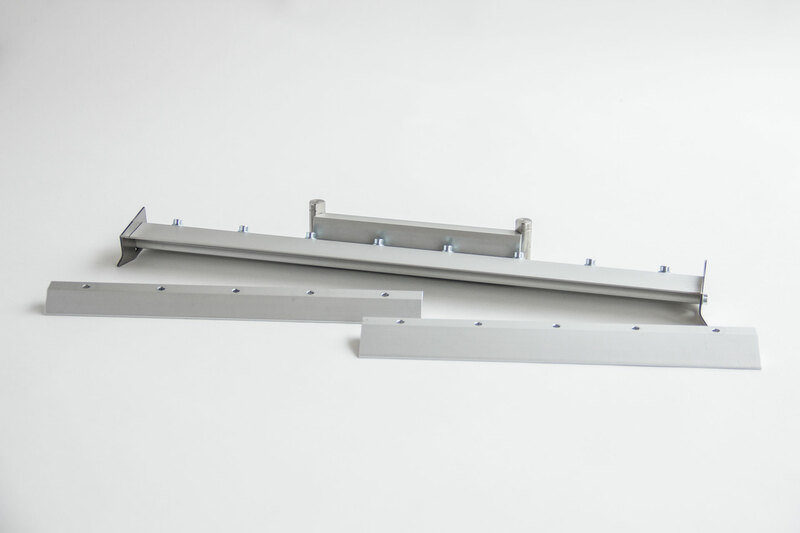 We deliver squeegee blades and squeegee holders in OEM specifications and we guarantee a frictionless operational application. We are supplier of Nozzles for JUKI, Fuji, Panasonic, Yamaha, Philips, Samsung, Casio and many other pick and place machines. We carry a large stock of spare parts for EKRA printers, such as transport belts, timing belts, knife edge blades, motors, sensors, and others. We offer tweezers and tools for the SMD and SMT-industry, such as forceps, cutters, vacuum handling tools etc. Since summer 2005 we offer service and maintenance for EKRA and MPM printers as well as operator trainings. This field is lead by Mr. Dieter Schönebeck. Used, refurbished machines. Installation service at your factory available. Why pay so much for your consumables and spare parts? Our consumables are all made to OEM standard. Please ask for a quotation. We are cooperating with printer manufacturers and are up to date with the industry. We offer nozzles at an ubeatable price-performance ratio. Give us the chance to win you as our customer by allowing us to send you a test nozzle. If you don’t like it, you don’t pay it. Since 1996 we are selling understencil cleaning rolls for printers like DEK, EKRA, ERSA, MPM, FUJI, Panasonic etc. We would like to convince you as well by sending you a sample roll.